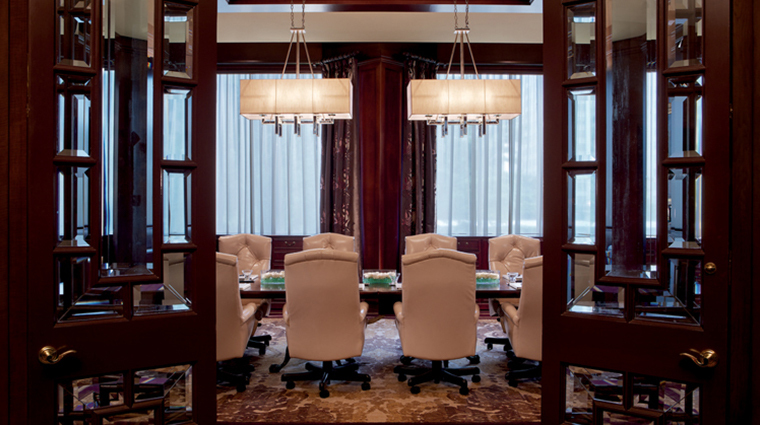 The Ritz-Carlton, Atlanta is at the center of it all. 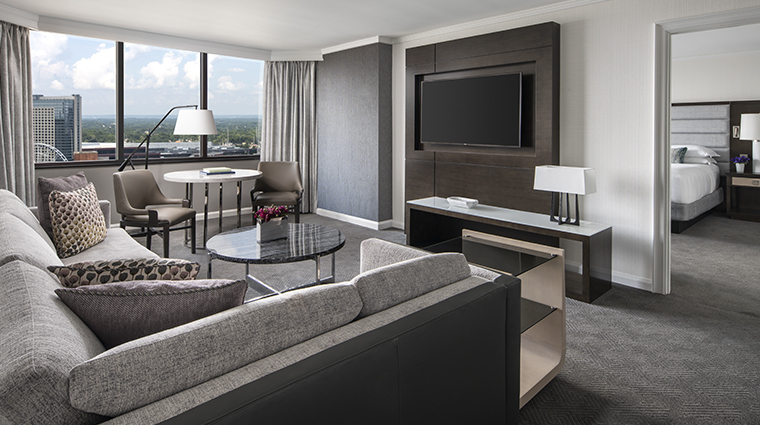 And while a lot of that has to do with the luxury property’s downtown location, the feeling of having everything at your reach comes from within the 444-room hotel, too. For those who appreciate high-end touches, the lobby’s light marble flooring, massive chandelier and modern wingback armchairs will be appealing. If you prefer a more relaxed ambience, there’s color-popping artwork and a funky bar, Lumen, elsewhere in the hotel. 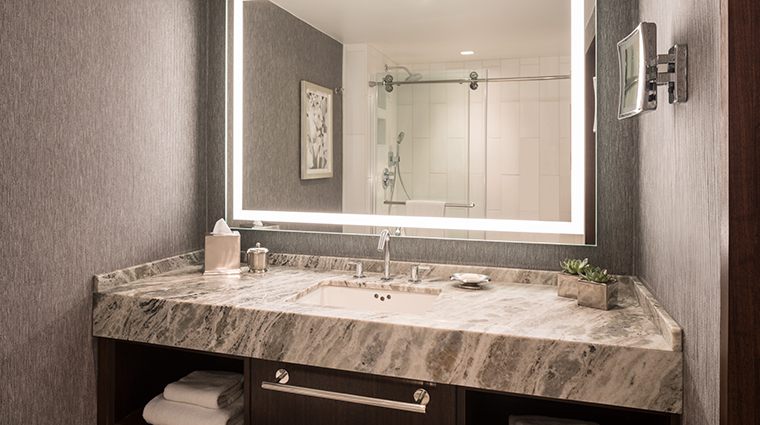 The rooms lean more toward clean lines and creamy hues, while subtly elegant bathrooms come with vessel sinks. AG, the warm, vintage-style steakhouse on the second floor, serves breakfast, lunch and dinner. Locals and visitors flock to the place for its tasty take on Southern cuisine (try the rib-eye) and because it’s so close to everything. 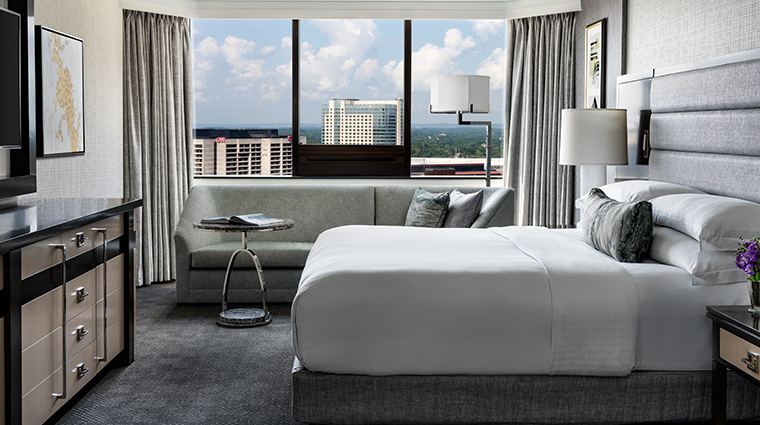 This luxury hotel is conveniently located near some of Atlanta’s top attractions. It’s a short walk from the Georgia Aquarium, World of Coca-Cola, Georgia World Congress Center and Philips Arena. 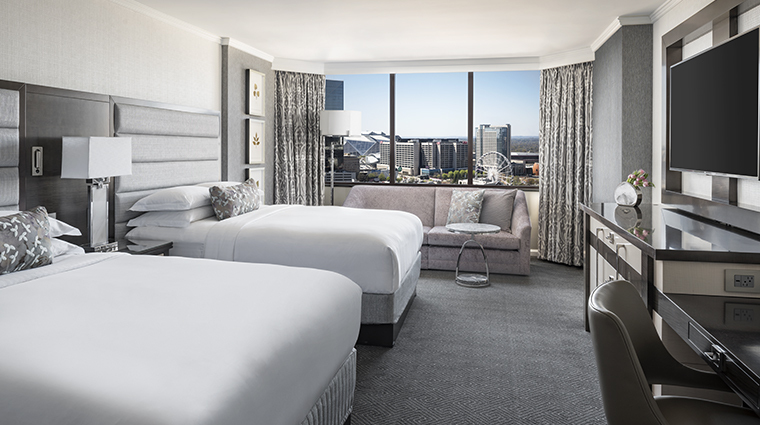 The hotel’s 25 stories feature some stunning views of the downtown Atlanta skyline. Be sure to pack a camera so you can capture these spectacular images. 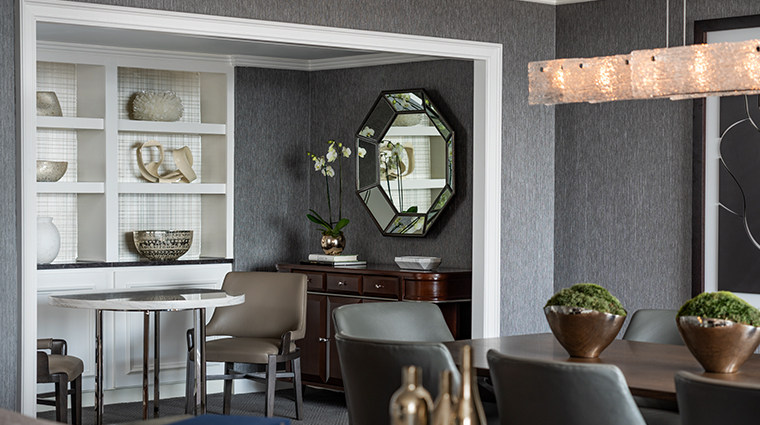 An elegant area with a modern vibe, Lumen is the perfect retreat for your favorite cocktail. The mood of the bar is social, beckoning guests to stay and mingle for a while on one of its many comfortable chairs and sofas. 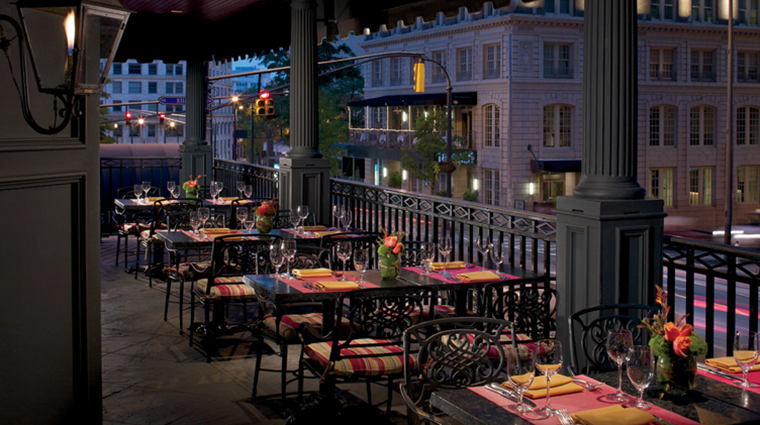 The upscale and innovative AG serves high-quality steak, seafood and Southern dishes in a relaxed atmosphere. 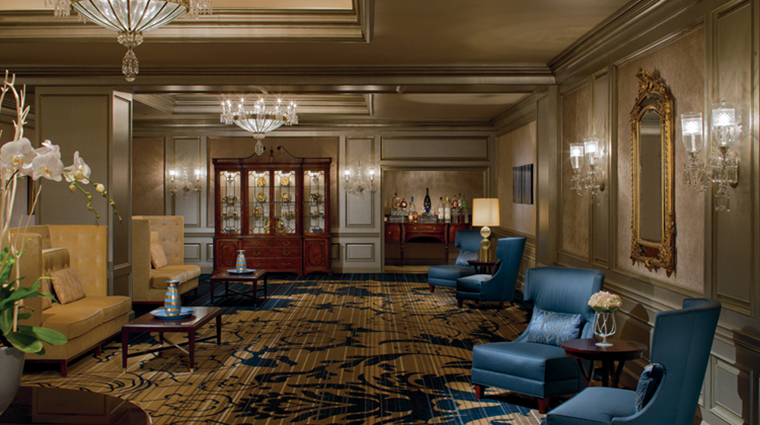 The Ritz-Carlton, Atlanta’s art collection could be featured inside the country’s finest art museums. 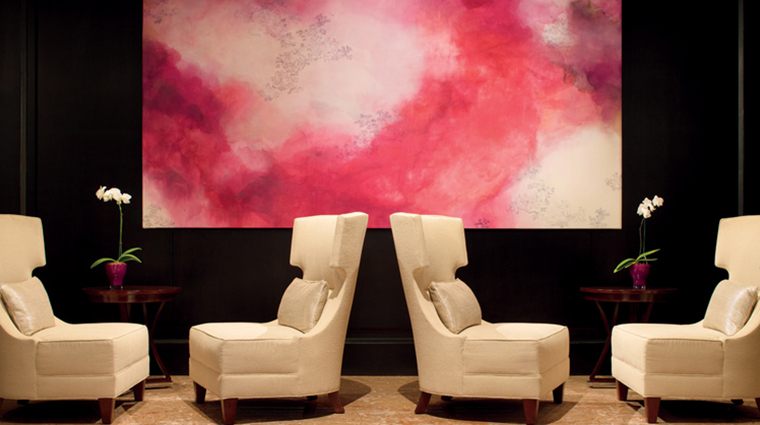 A full scale of media, including oil, acrylic and mixed media, is prominently displayed on the hotel’s walls. The Jerry Lambert Trio performs traditional jazz music Tuesday through Saturday evenings at AG, and guitarist Ivan Pietropaolo often performs soft rock, jazz and modern Latin in the Lumen lounge. 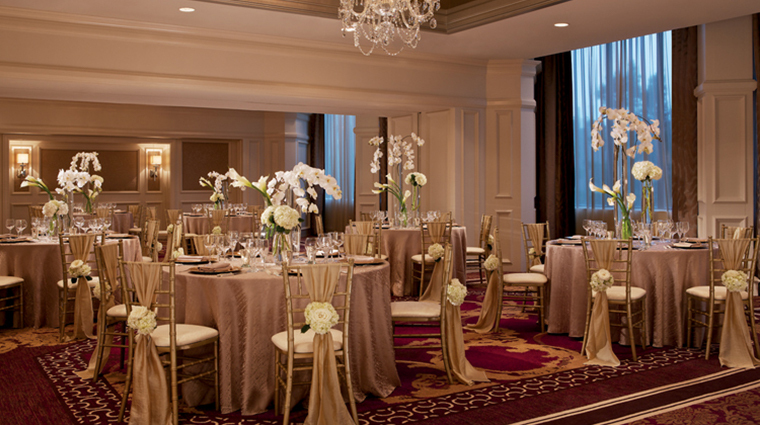 The Ritz-Carlton, Atlanta is located in the heart of downtown Atlanta at 181 Peachtree Street. 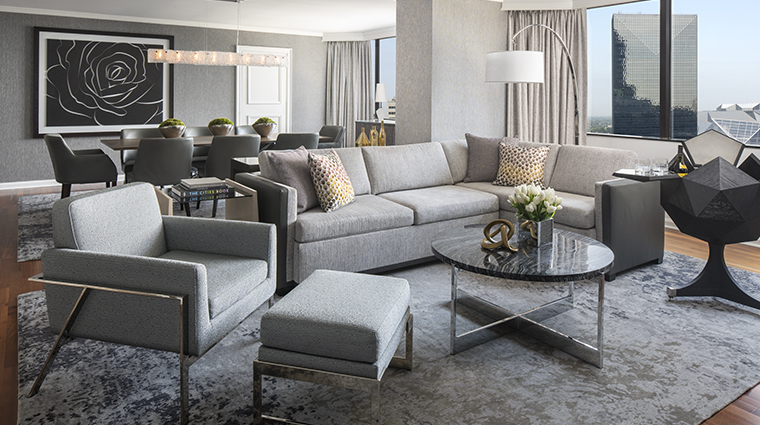 It is often confused with The Ritz-Carlton, Buckhead, which is also located in Atlanta, but at 3434 Peachtree Road, N.E., about eight miles north. From Atlanta Grill’s s’mores cake to the on-staff pimentologist, this hotel takes its food seriously — but not too seriously. Each luxurious room has a mix of traditional and contemporary architectural and interior design details with a gold color palette. 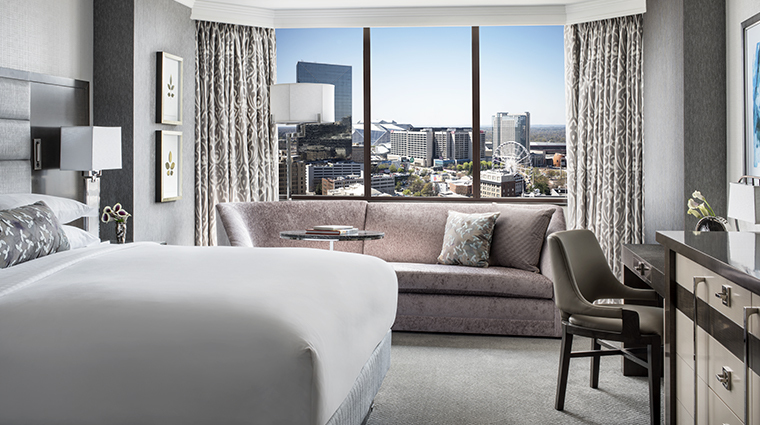 The beds are Comfort Essentials Collection feather beds; the headboards are a mix of leather and dark woods; and crown molding and abstract artwork adorn each room. Bathrooms vary in size at this luxury hotel, but they all feature marble floors and showers and granite vanities. 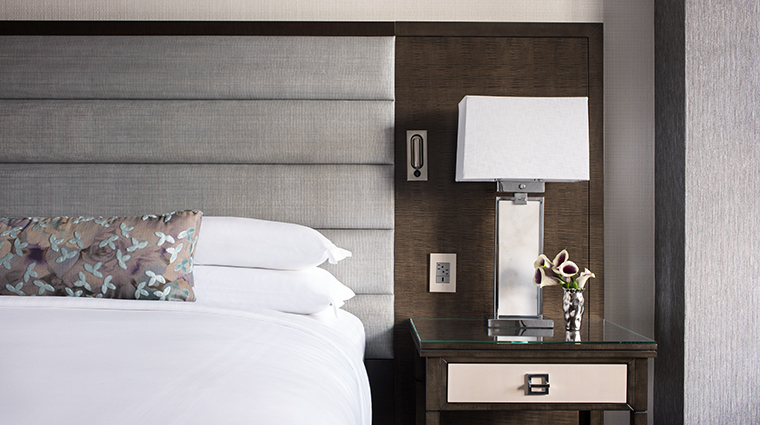 All guest rooms have in-room technology such as Wi-Fi, a high-definition flat-screen TV and an iPod docking station. 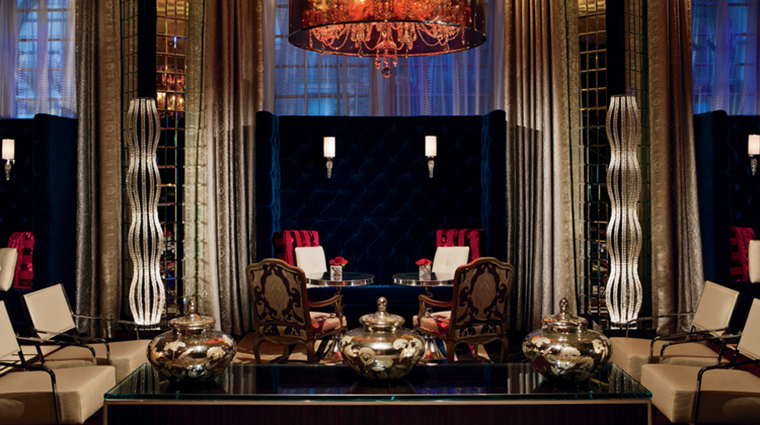 The signature restaurant at The Ritz-Carlton, Atlanta — AG — is a warmly decorated, club-like eatery open for breakfast, lunch and dinner. Try the crab eggs Benedict or cinnamon brioche French toast for an early meal; in the afternoon go for a lunch of baby Georgia shrimp served with corn grits or a barbecued pork belly sandwich. At dinnertime, you’ll be tempted by a host of Southern-inspired dishes like boneless beef short ribs or the much-lauded New York strip. Non-carnivores will appreciate seafood options such as the grilled salmon drizzled in mushroom broth served with locally farmed greens.